Once upon a time, those who wore glasses were considered as geeks or uncool. But today, thanks to new materials and a variety of choices, glasses are now considered a fashion accessory. Buying the perfect pair of glasses that do not only enhance your vision but also suit your face is a challenging task. In fact, there are so many choices these days, many of us are often left confused. This guide will help you understand the various styles of eyeglasses and what type of eyeglasses will best suit you. When glasses were first invented, they were (as the name indicates) made of glass. Glass provides exceptional optics but it is also quite heavy and breaks easily, causing serious damage to the eye. Because of this, the use of pure glass lenses has moved out of style. The Armorlite Lens Company in California invented the first plastic eyeglass lens in 1947. The lenses were created from a cheap plastic polymer, CR-39, the 39th formula of a thermosetting plastic developed by the PPG Industries in 1940. This lens material weighs in at about half the weight of glass, is very low cost and offers excellent optical quality. For these reasons, it remains a popular choice for eyeglass lenses, even today. 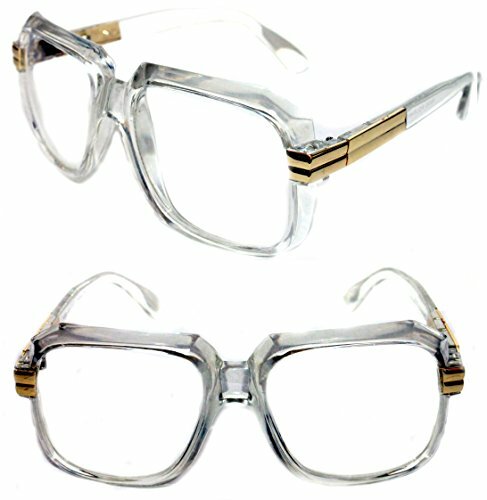 Gentex Corporation introduced the first polycarbonate lenses in the 1970s. The material was originally developed for Air Force helmet visors, “bulletproof glass” for banks and other safety applications. Polycarbonate lenses are lighter and more impact-resistant than CR-39, making them the first choice for sports eyewear, safety glasses and children’s eyewear. In the last two decades, a number of lens manufacturers have introduced high-index plastic lenses to fulfill the demand for light-weight, thinner eyeglasses. These lenses have a higher refractive index and lower specific gravity than CR-39. Harry Potter may have been able to pull off the round glasses look but not everybody can. The retro style round glasses have made a serious comeback and if you can nail the look, you can win some serious style points. 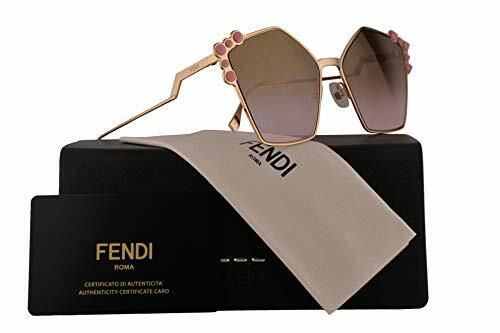 Round glasses with dark frames are a huge style statement these days, so you need to keep your makeup and other accessories to the minimum when wearing these. If you have fair skin and light colored hair, light colored round glasses will look great on you. Women who have darker skin and thick, voluminous hair can opt for thicker frames with darker colors. Since it can be difficult to style round glasses with a round face, try to pick a style which have slim frames and slightly angular edges. This will give your face more angles. For a square face, try a bold print on the frames. The rounded curves of the glasses will provide some curves to the angles of a square face. Oval frames lenses are gently curved and rounded without any angles. These glasses come in the most versatile styles. What’s great about them is that they work for almost everybody. Because of their oval shapes, these glasses are perfect for square and triangular faces and can soften their edges. People with heart shaped faces can try oval frames which have a deep lens base. This style will complement their features the most. People with round faces can also get away with experimenting with several different styles of oval glasses. Boston model frames are an intermediate between round and perfectly oval shaped frames. 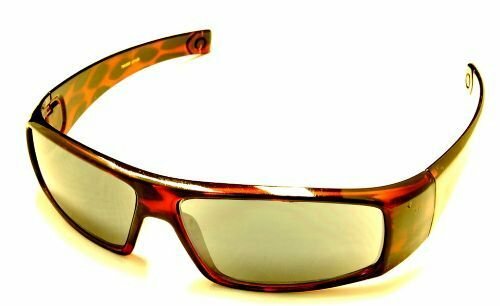 Since they are a hybrid model, they have elements of both the above two types of frames. Like the round and oval frames, these eye frames are all about curves. Because of this, they are perfect for square, triangular and trapezoidal shaped faces. However, since they are slightly more round than a typical oval glass frames, they can look flabby on people with round faces. Square shaped glasses have next to no curves and lots of angles. These glasses work best with faces that are round or have no prominent jaw line or cheekbones. Flat, square shaped glasses can help your face look thinner and longer, especially if they sit high on your face. People who have round or diamond shapes faces (where the forehead is wider than the jaw and cheeks) are the best candidates for these types of glasses. Although not much in use these days, these retro style glasses are relatively flat at the top but form a teardrop shape at the bottom. These days, square-framed glasses with a slight teardrop shape at the bottom are the closest design to these iconic 60’s shape. These glasses are most suited for people who have rounded faces because the teardrop at the bottom gives the illusion of length to the face. People with oval faces can also try this look. People with long faces should avoid wearing these glasses. These glasses are usually square or rectangular in shape but are characterized by a flat sharp top line on the brow. 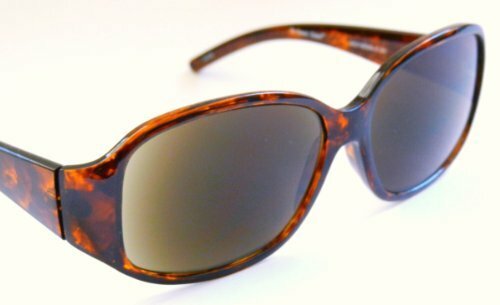 This flat top design has also been incorporated into frames like aviators and wayfarers. People who have triangular shaped faces, which are characterized by small foreheads, heavy jaw line and cheek line should consider wearing these types of glasses. The flat top line should be slightly wider so as to balance the top part of the face with the bottom. People with an oval shaped face can also wear these glasses, since this face type is the most versatile. Those who have a rounded face can wear slim rectangular glasses with flat top frames which are slightly wider than the broadest part of their face. This can provide a slimming effect. The rimless, lightweight glasses were first popularized as “pince-nez” in the mid 1800s. Actors Patrick Dempsey and Jennifer Garner are huge fans of the style. These delicate glasses can be worn by virtually everyone, especially if they want a minimalist look. It is also for those people who don’t want to keep up with the latest frame trends because rimless glasses never go out of style. Since rimless glasses are noticeably lighter, you can wear them all day long and not feel as if there is a heavy weight pushing down on your nose. What’s so great about hem is that they go with everything. These glasses are squarish but are angled into a pentagon shape, either on the outer sides of the frame or the inner corners of the frame. 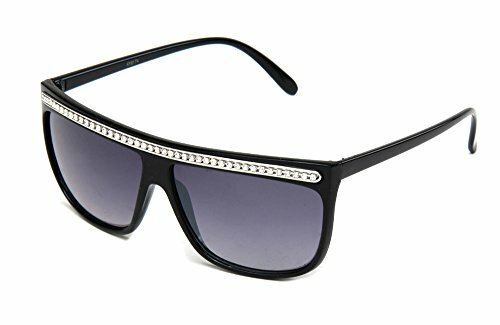 Because of their unique shape, these glasses can often look chunky on some people. Since these glasses are sort of a hybrid between round and square styles, people with faces which complement these two frames can wear them. As an oval shaped face is the most versatile, these people are the best fit for these glasses. However, people who have a triangle face with a small forehead should definitely give these a try as they can balance their features pretty well. People with a square or round face should be extra careful wearing these as they can make their face look even heavier. Probably the coolest shape of eyeglass frame, made popular by movies like “Top Gun,” the aviator style glasses were made during World War I to protect pilot’s eyes form the glare of the sun. 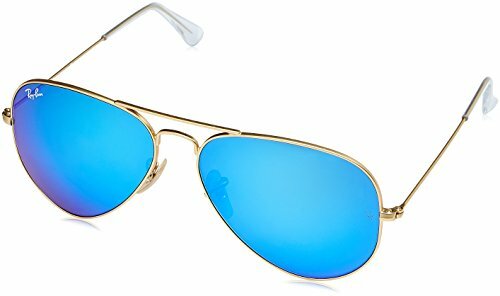 Aviator style glasses feature a lens which is two or three times greater than the eye socket with thin metal frames with a double or triple bridge. Large convex lenses cover the entire eye and the glasses have a distinctive teardrop shape that curves along the cheekbone to the side of the nose. What’s so great about these frames is that people with all face shapes can wear them and look good. These glasses are a favorite among celebrities and have evolved significantly since our grandma’s time. Cat’s eye frames have bold styling and details on the top with lighter detailing on the bottom. The width of the top frames is often wider than the bottom frame as well. These frames come in wide and super narrow shapes as well. For a round face, a frame with bold angular lines will look the best. 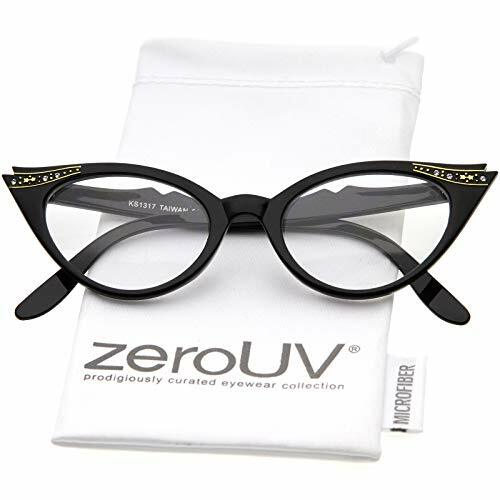 Square-cut faces, on the other hand, will look better with more winged shaped glasses that can help balance the broad jaw line while rounder cat’s eye frame will look good with oval faces. These glasses also give a touch of vintage flair to your everyday look. 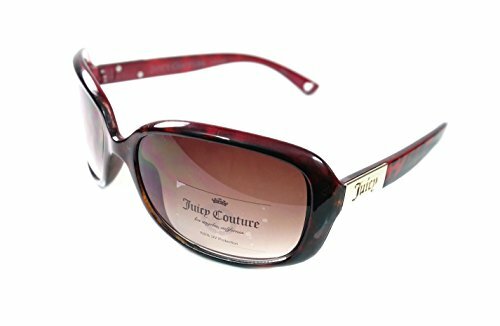 These very chic looking glasses were became mainstream du to movies like “The Matrix.” These frames are a godsend for people with round faces, who have the most difficulty carrying different styles of glasses. In fact, they are great for all face types as they, like aviator glasses, offer the perfect balance of angles and curves. Horn-rimmed or tortoise-rimmed glasses are one of the go-to options for those who want to stay tuned with current eyewear trends. 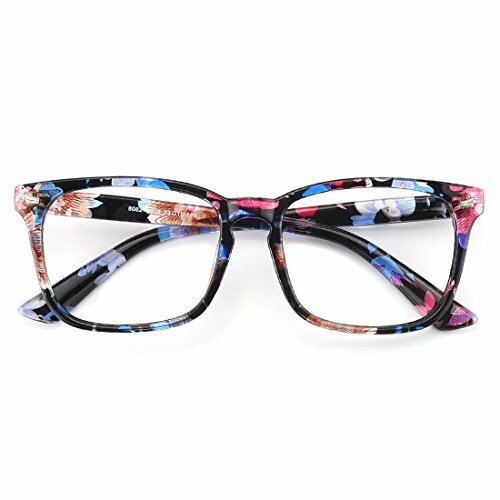 This pattern style usually comes with rounded cat eyes or squarish frames with a thick rim. Teal shapes look amazing with tortoise-rimmed glasses, though, many people wear amber or brown-colored horn-rimmed glasses these days. The look is very popular among celebrities like Kendall Jenner. An oval-shaped face has balanced features and is considered to be the “ideal” standard of beauty. To maintain the natural balance, people with oval faces should look for eyeglass frames wider than the broadest part of their face. Oversized frames as well as walnut-shaped frames that are not too narrow or too wide work best for this type of face. A heart-shaped faced has a wide forehead that tapers down to a narrow chin. To draw attention away from the wide forehead, people with heart-shaped faces should consider modified wayfarer style glasses that are wide from the top. 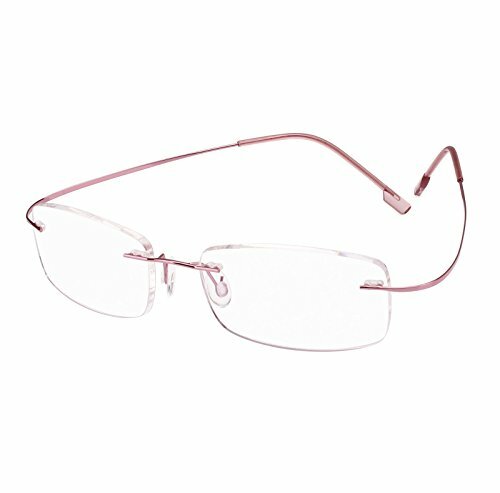 Thin frames or rimless glasses are also nice choices. An oblong face is significantly longer than its width and has a long straight cheek line. To make an oblong face look shorter, try frames that are wide with low bridges, which make the nose appear shorter. Square frames are also a good idea with decorative temples to add some width to the face. Diamond faces have high, broad cheekbones and are narrow at the forehead and jawline. This is the rarest face type but fortunately, it has a variety of frame style to choose from. To highlight the eyes and soften the dramatic cheekbones, wearers should consider oval, rimless, cat-eye shapes or frames which have detailing. A round face comprises of curves, all in the same proportion and no angles. To make this curvier face appear longer and thinner, wear narrow glasses with thin frames. Go for frames with angular lines and the glasses should rest just above your cheekbones. The chief characteristic of a square shape is its strong jaw and broad forehead. The length and width of the face have roughly the same size. To soften the angles of the face and make it appear longer, try wearing narrow, oval-shaped thin frames. A base-down triangle is a heart-shaped face in reverse. The face has a narrow forehead and a wide cheek and chin area. To make the forehead look wider and balanced, consider wearing cat-eye shaped glasses with lots of colors and detailing on the upper frame and very light bottom frames. The frame length should also be wider than the jaw line to make your face look balanced. No matter what type of glasses you choose, just be careful that they have what it takes to ensure the health of your eye. 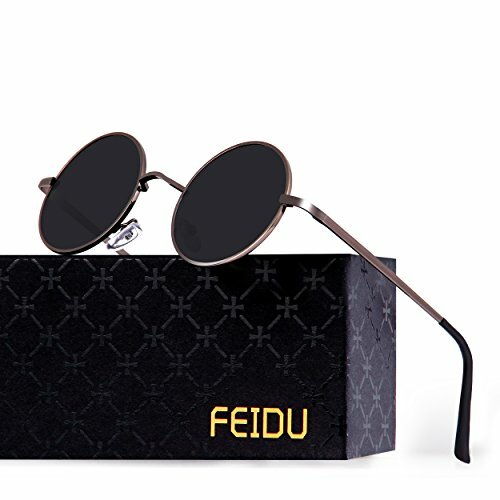 Now you can look stylish while having 20/20 vision at the same time.